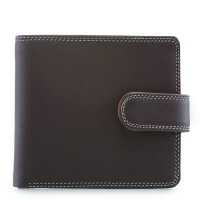 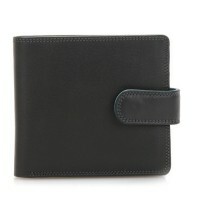 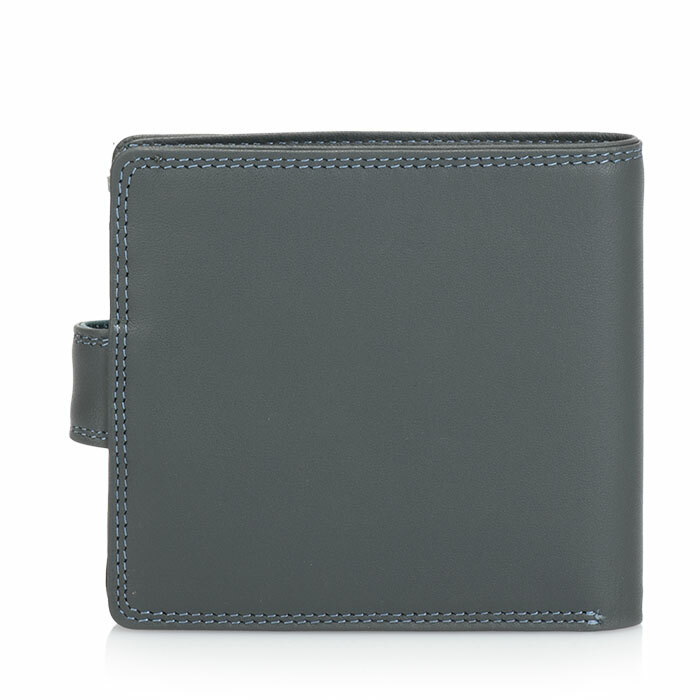 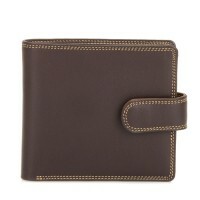 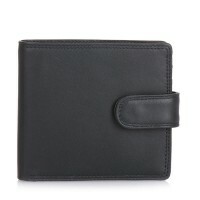 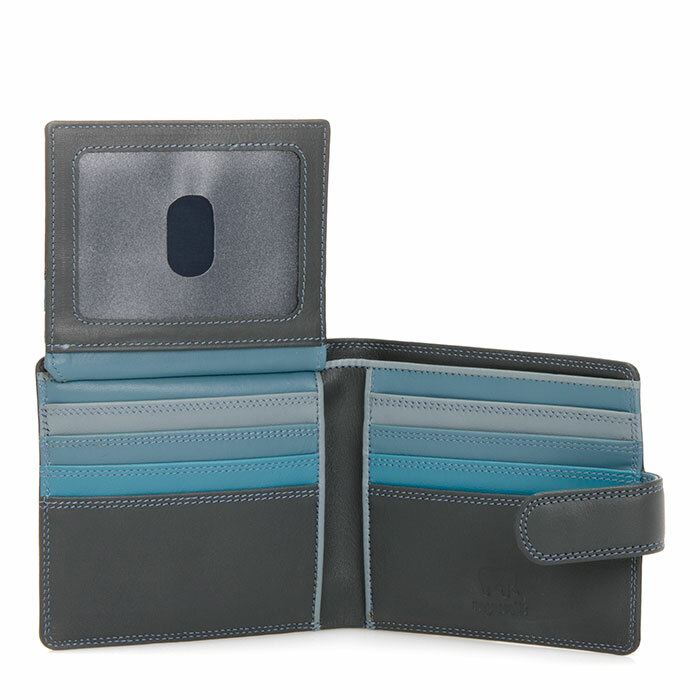 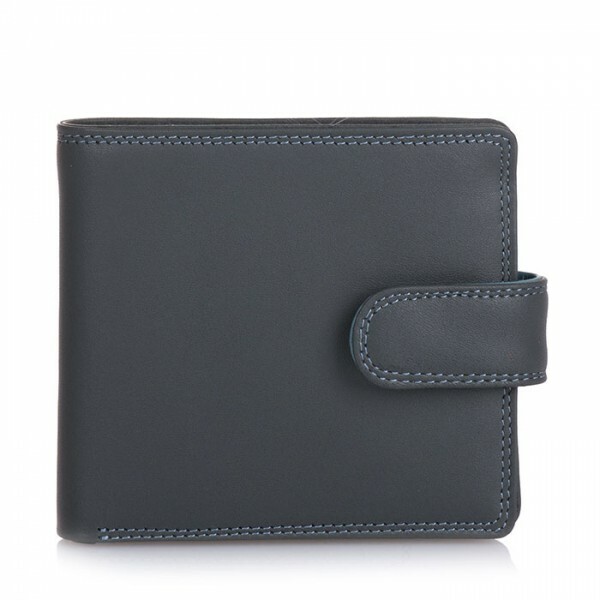 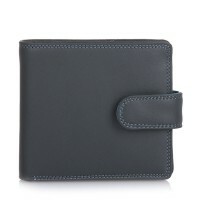 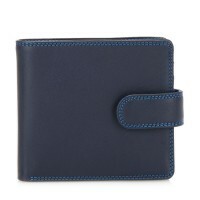 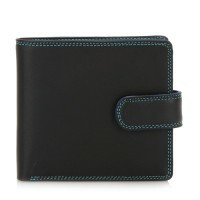 Our Tab Wallet will safely secure your essentials with its press stud closure. 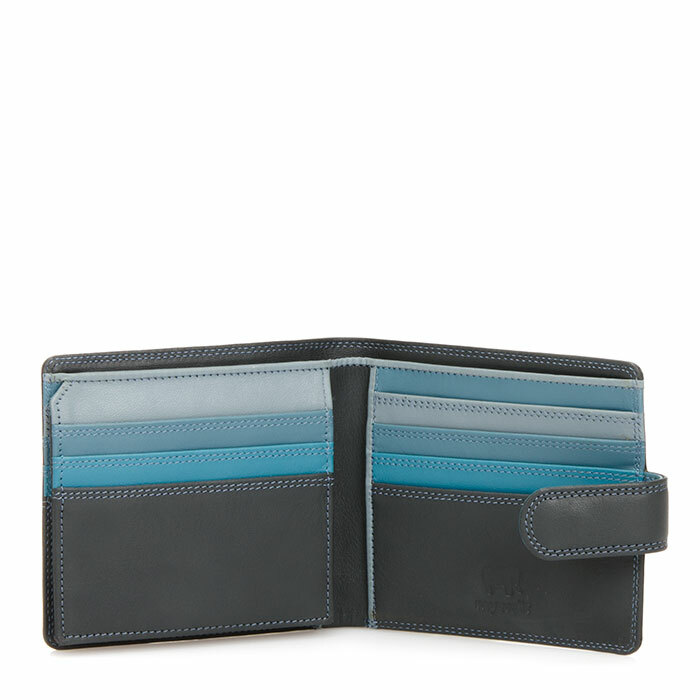 Inside you'll find a flip-out ID window and plenty of space for cards & cash. 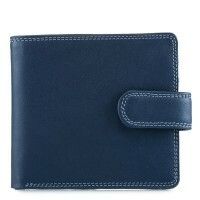 Transparent ID card window Mywalit https://www.mywalit.com/media/image/3e/4d/f1/2QI0dtJNzbsSczS.jpg https://www.mywalit.com/media/image/80/64/13/ZFoE2zljs1Syri.jpg https://www.mywalit.com/media/image/6c/b9/2f/ZNHudLV2cb12h1.jpg add-to-cart 74.000 9.000 10.000 Remove any dirt with a dry lint free cloth, and use a suitable leather care product to clean, protect and finish.